The lynchpin of the book The Grand Design, its purpose and goal, is to present what is being described as M-Theory. M-Theory isn't just one thing, but is rather the combination of a series of assumptions about quantum mechanics, a latticework of existing subatomic theory. While there's plenty of complexity to it, perhaps the most striking thing is that neither Hawking nor Mlodinow seem to have any idea what the "M" in "M-Theory" stands for. They suggest "Master Theory," and a few others...but it's a bit unsatisfying. Here's your theory of Life, the Universe, and Everything, and you can't even tell us what that letter stands for? Humph. Perhaps it stands for Monkey Boy. Or Mork. Or Methuselah. Or Maneschevitz. Menudo? Or Auntie Em. I asked my father-in-law about this over dinner last night. He's a plasma physicist, meaning he explores the high energy matter that comprises stars. 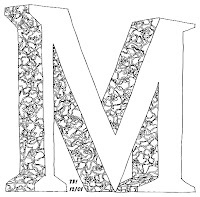 His take on the mysterious "M" was that it came from the term "m-brane," with the "brane" being not the thing in your noggin, but a concept from a variant on subatomic string theory. A "brane" is a bit like a rolled-out or flattened-out string, which would help, if we really knew what "strings" were. 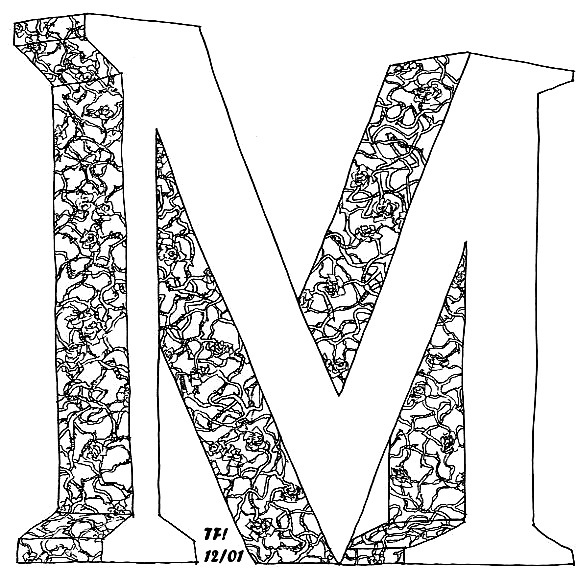 As for the "m?" Errr. He wasn't sure quite what that meant. This is a bit of a bummer, because going into the book, I thought I knew. I was just working under the assumption that the "M" in "M-Theory" was a reference to the most revolutionary concept in M-Theory: the idea that our observable universe, the space-time continuum in which we find ourselves, is only one of a functionally infinite array of spacetimes. It isn't a universe. It's a capital M Multiverse. It's that new framework that theology has to address, because it does have some pretty profound implications, and poses some pretty significant challenges.